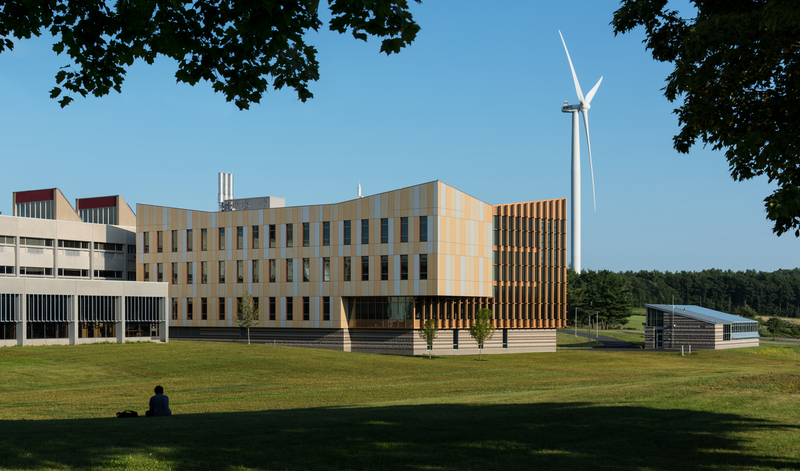 Welcome to MWCC’s Marketing on-demand toolkit! Below you will find links to download various pre-designed Word and PowerPoint templates all at your fingertips. These template packs include posters, flyers, brochures, and a postcard. Be sure to choose the appropriate color. 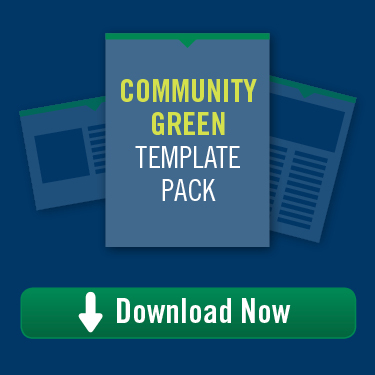 Who should use “community green”? Who should use “credit/academic orange”? 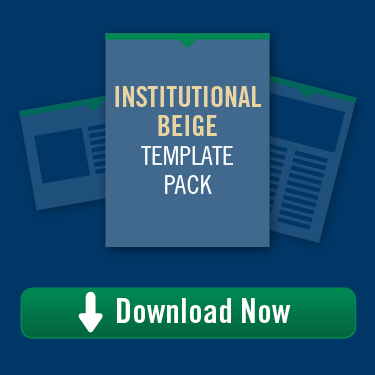 Who should use “institutional beige”? 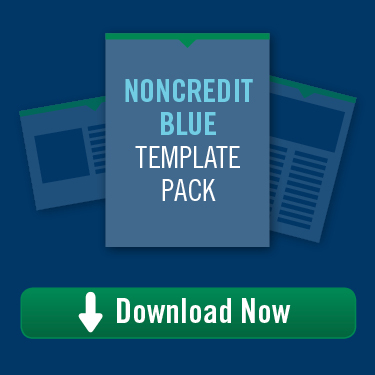 Who should use “noncredit blue”? 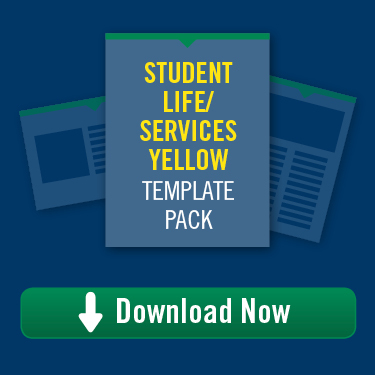 Who should use “student life/services yellow”? It is important that all divisions use the appropriate letterhead from the list below. 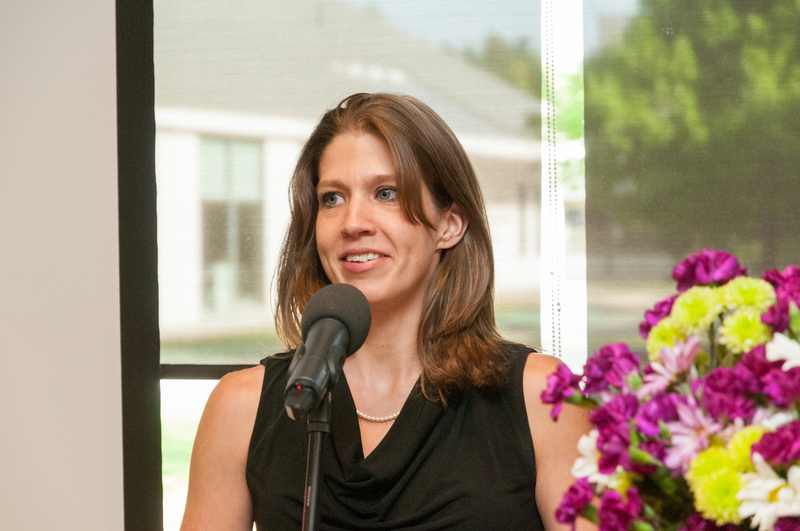 The header and footer should remain unedited; information such as direct phone lines, email, etc. should be included in the letter text or within your signature. Having trouble using these templates? Watch these quick and useful training videos.